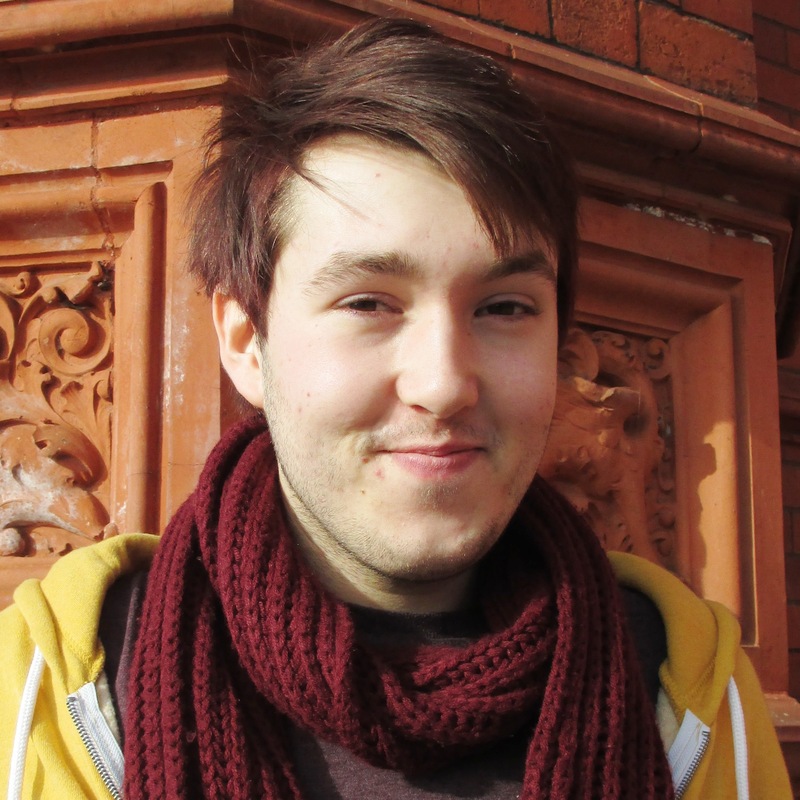 Scott McCarthy, 19, from Newport, South Wales, withstood homophobic bullying throughout his school life as his peers could not accept his sexuality. Throughout his teens, Scott became increasingly anti-social as he felt alienated and could not relate to anyone because of lack of support. Now Scott is working with Fixers, funded by the National Lottery Community Fund, to change the attitudes towards the lesbian, gay, bisexual, and transgender (LGBT) community by holding a series of workshops and has finished working on film promoting his support network. His PRYDE campaign – standing for Pride, Rights, You, Different, Equality – will give information on a range of LGBT topics including ‘coming out’, homophobic bullying, and sexual health. The bullying at school was often taken outside of school and Scott received large amounts of abuse over Facebook. Scott hopes to run his workshops alongside his own website which will offer support for young people who find themselves with the same difficulties that he faced. And he has started a Facebook group (PRYDE LGBT+ Support) for his project, and hopes to eventually turn his cause into a charity.